When it comes to keeping your produce and baked goods fresh, Debbie Meyer has you covered with this replacement lid set, designed to fit her 32 and 64 oz. 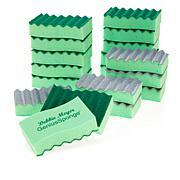 rectangular, Debbie Meyer UltraLite GreenBoxes. Proudly made in the USA and independently lab tested, these BPA-free storage containers have been shown to keep your food fresh longer courtesy of their special composition. 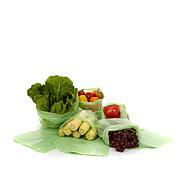 They make great take-alongs for picnicking, camping or tailgating. Thanks, Debbie! For best results, wipe dry any condensation that forms inside the lids. Pat food dry with a paper towel before placing in the containers. Love the green boxes and I am glad they finally came out with the large lids. They seem to crack in the middle of the edge. I am so happy with this product. 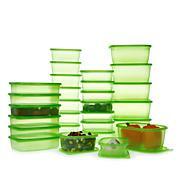 I hope they will add the replacement lids for all of the green boxes. I have been hoping that HSN would offer extra lids for the larger greenboxes for a while because mine had cracks. I am so glad to have the opportunity to replace them to maximize their ability to maintain freshness. Thanks! Happy that these were made available but do think the lids to my D. Meyers sets should have been made more durable in the first place so I don't have to order lids. That said - I am glad they are available! At Least I Didn't Have to Order a Whole Set! 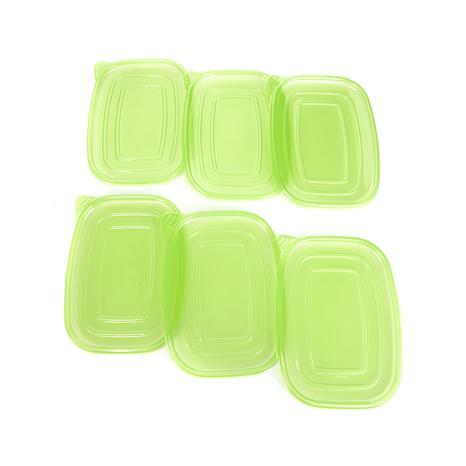 I only bought these because I love my UltraLite GreenBoxes except for the tendency for the lids to crack. These new lids even came with instructions on how to open them, so Debbie Meyers and HSN must have been aware of this issue with the lids. SO WHY DO WE HAVE TO PAY ALMOST $2 PER REPLACEMENT LID? 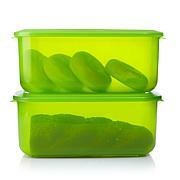 And what about lids for the smaller containers? Hopefully, these new lids will be sturdier. I have disposable Ziplock containers whose lids have lasted for years!